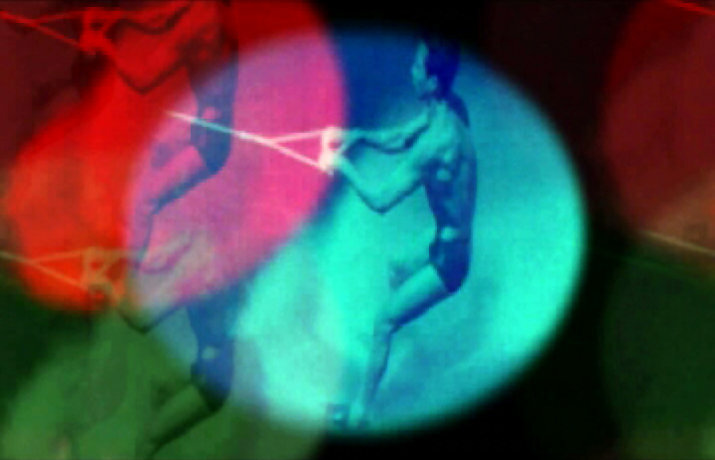 CRANC is a series of experimental film and video screenings that take place at L'Automàtica printing press. Cran is a cut made on something like a signal to end. Cran is also a notch that printing types have so that you can distinguish by touch the top of the bottom. CRANC is written with a final C, a C of Cinema. CRANC is organized by Daniel Pitarch, Marcel Pie, Pepon Meneses and Albert Alcoz. Eugeni Bonet (Barcelona, 1954) is a scholar & specialist in avant-garde cinema, video creation and electronic arts. Since the mid-1970s, he has been working on these disciplines both from a theoretical and from a practical perspective. Throughout his long career he has interspersed programming, curating and writing - Spanish experimental cinema, the beginnings of video art, calculated cinema, film (de)montage, lettrist cinema, etc. - with the production of films and videos of his own. On Friday 17 March, at 20:30h, the seventh CRANCsession dedicated to the work of Lluís de Sola will take place at L'Automàtica in Barcelona. 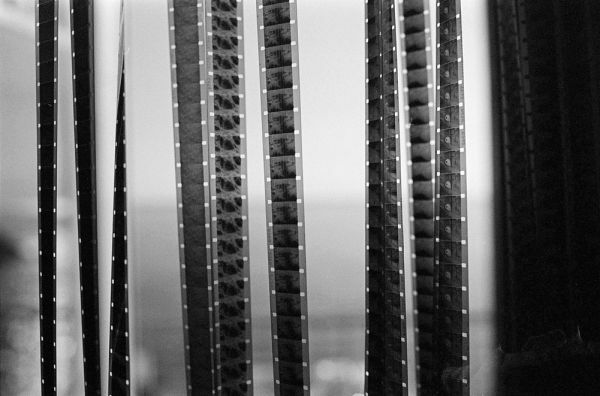 Filming 16 mm black-and-white film - with a Bolex camera - and developing the emulsified material in a home lab - with a Lomo tank and photographic fluids - are two of the filmmaker's priority actions.